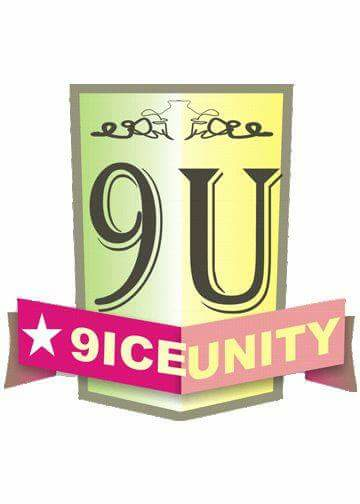 9iceunity » Forum | Get 100Mb from Airtel FREE!!! Get 100Mb from Airtel FREE!!! followed by 4>>1>>2>>2 or simply dial *141*1*4*1*2*2# and that�s it.